When you receive quality appliance repair service from Appliance Champion, we know you’ll be satisfied with your experience. But, we also understand that trust is earned in any industry. 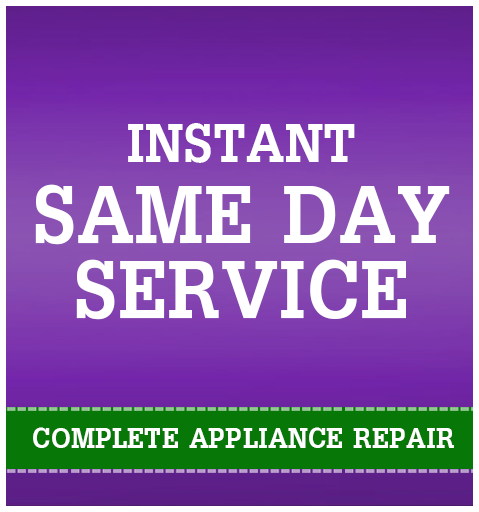 For that reason, we are always willing to answer any questions you may have about your appliance and the type of repair work we provide to our clients in the Keller, Southlake, Grapevine, Colleyville, Bedford, North Richland Hills, Arlington, Fort Worth, Saginaw, and Dallas area. While we generally discourage performing appliance repair yourself due to the dangers that come with inexperience, we still like to make sure our customers understand the inner workings of any appliance we work on. Knowledge is power and so we want to help you gain all the knowledge you need to know about how your appliances work. Appliance Champion has a friendly staff ready to answer your calls during normal business hours, but you can also send us an email at any time. We will respond to all inquiries within 24 business hours. But if you have an emergency, you can contact us on our emergency hotline 24 hours a day. One of our local appliance repair professionals is always on call to serve you in case of an emergency. We also value any feedback you may have about our service, whether it’s talking to our support staff or the actual appliance repair professional who serviced your appliance. Appliances can fail at any time, and we know how frustrating that can be. Contact us when you have any problems with your appliances and we will help you get back to your normal routine as quickly as possible.